Tyrexpo 2018: The 7th Tyrexpo Africa event to be held in South Africa takes place at the Gallagher Convention Centre in Johannesburg this week from 10 – 12 April. This was a scene was one of the past events. This year’s show has been enhanced with the addition of GarageXpoAfrica for the automotive repair sector. Over 2 500 international, regional and local tyre manufacturers, OEMs, distributors, dealers, retailers fleet operators and garage owners will convene at Tyrexpo Africa -co-located with GarageXpoAfrica – at the Gallagher Convention Centre in Johannesburg this week from 10 – 12 April 2018. 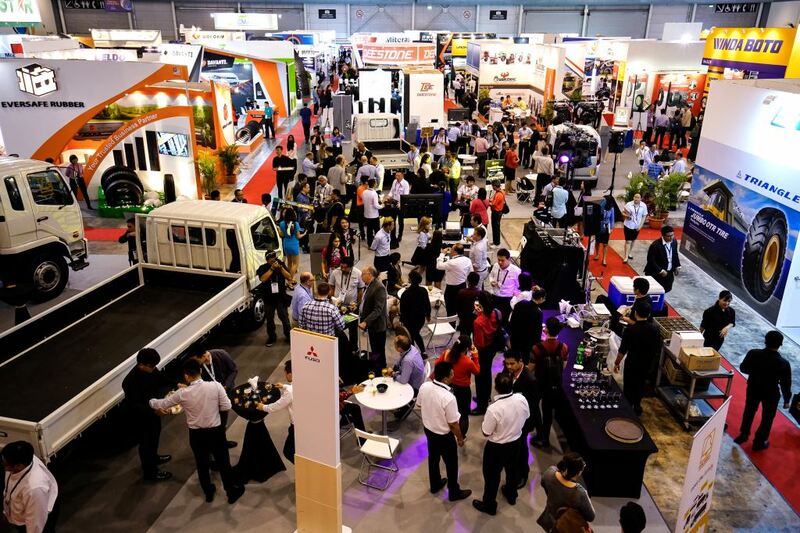 With the addition of GarageXpo Africa, the event is now set to be the largest gathering of the tyre and automotive repair community ever assembled in South Africa. To strengthen the show’s profile, for the first time ever, Tyrexpo Africa will be jointly held with RubberTech Africa at the same venue. Over 80 exhibitors from 15 countries will take part in the industry’s principal trade event. Among the many African companies who are exhibiting are O’Green Metaforge and Exclusive Tyres. The three-day event is also reinforced by the presence of dozens of international players such as Daeho Industry Co Ltd, Elgi Rubber Company Limited, Melangor Pte Ltd, Nankang Rubber Tire Corp, Stamford Tyres International Pte Ltd, Sun Rubber Industry Sdn. Bhd, Vee Tyre and Rubber and more. The event will also receive a record number of participants from South Africa, Nigeria, Zimbabwe, Zambia, UAE, Namibia, United Kingdom, Taiwan and Ghana. Ian Wu, Cluster Director, Healthcare and Automotive & Commodities at SingEx Exhibitions, says the growth potential of Africa’s automotive repair and maintenance services market is truly exciting. 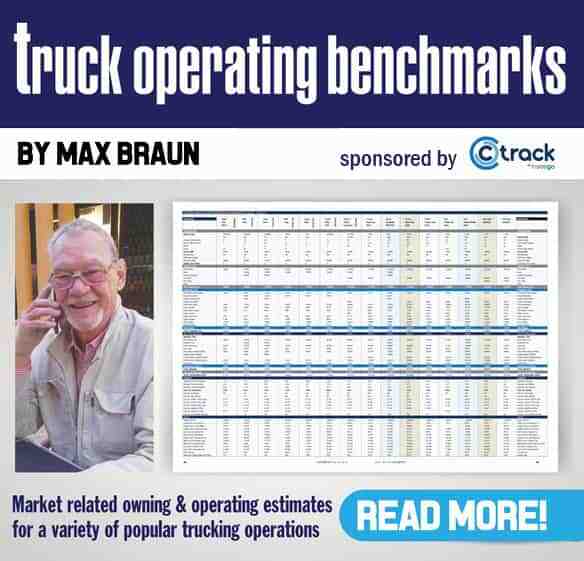 “There are new and growing business opportunities across the continent, particularly as vehicle owners seek to extend the lifespans of their existing vehicles and as retreads and tyre recycling become increasingly attractive business opportunities. “Tyrexpo Africa 2018, in conjunction with GarageXpo Africa 2018 will bring together the continental marketplace, amalgamating the platforms into a true one-stop sourcing and networking hub for the entire tyre and automotive ecosystem,” he says. Tyrexpo Africa is an event held as part of the Tyrexpo series held in various parts of the world, including Singapore, India (Chennai and New Delhi), and South Africa in helping to drive the global tyre industry through new growth opportunities. SingEx Exhibitions is a subsidiary of SingEx Holdings and is wholly owned by Singapore’s investment company, Temasek Holdings. 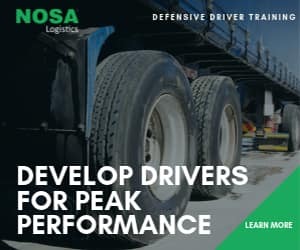 The company harnesses insights and its strategic networks to organise and manage a series of trade exhibitions and conferences in various industries, including automotive, environment, e-commerce and logistics, technology, healthcare and lifestyle. These events aim to connect businesses in Asia and globally, and facilitate business matching with opportunities and knowledge sharing.